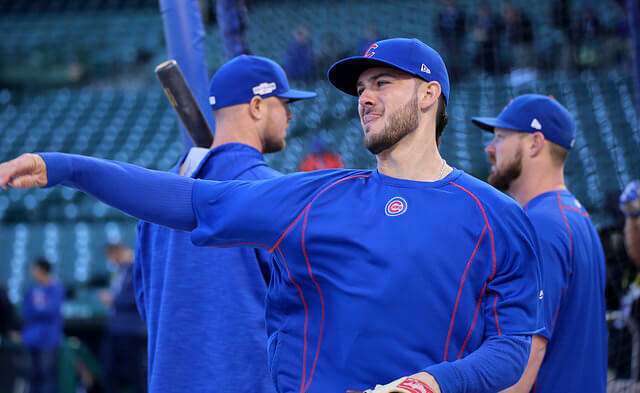 Chicago Cubs Kris Bryant had a down year in 2018. Will he bounce back this year? See what Bovada expects from him in their player props for the 2019 MLB season. I would bet the over on 28.5 homers for Bryant. I'd have to bet the over. Even counting last year as just a "half year" he's averaging about 30 a year. If he stays healthy he blows by that in July.